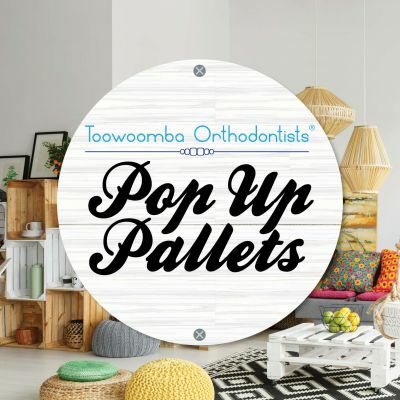 The Toowoomba Hospital Foundation supports local health services through the provision of funds for life-saving equipment and resources, staff development, research and scholarships at our hospitals: Toowoomba Hospital, Baillie Henderson Hospital and Mt Lofty Heights Nursing Home. 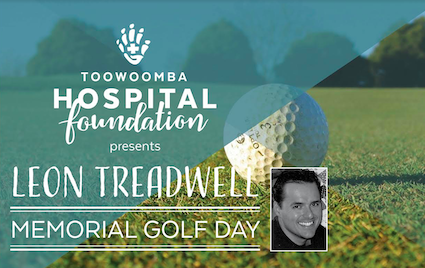 The Toowoomba Hospital Foundation's fundraising efforts are buoyed by a full schedule of events each year. Our events connect us with businesses, the community and service groups who all work together to ensure we continue to hit our fundraising goals. 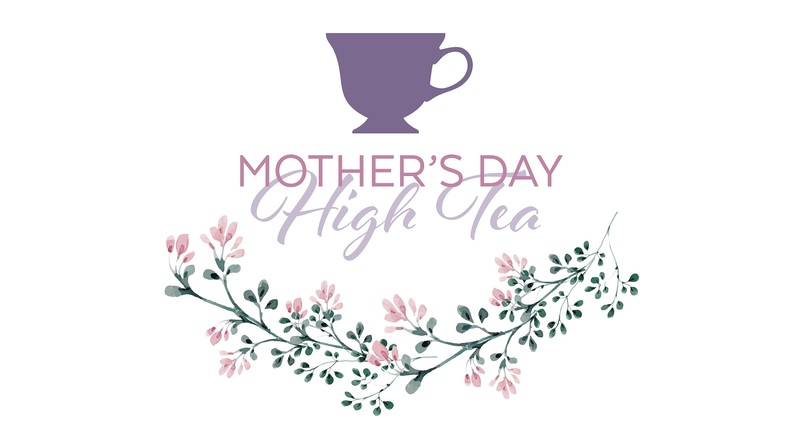 Celebrate Mum with fashion, bubbles and high tea. Tickets now available. 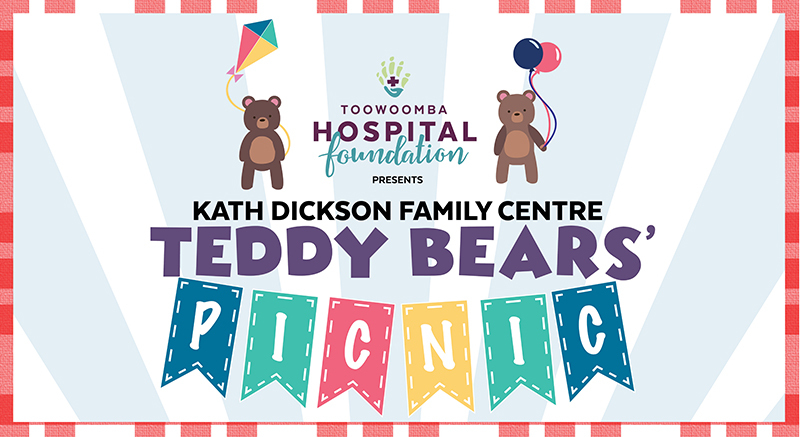 SAVE THE DATE - Pack a picnic and take your teddy bear for the best day out! 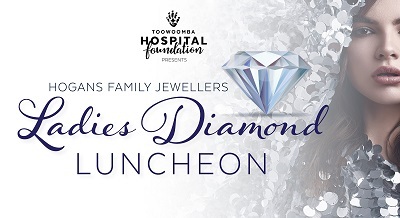 Join us for the annual sell out event - guests have a 1 in 160 chance to win a $4,000 piece of diamond jewellery. 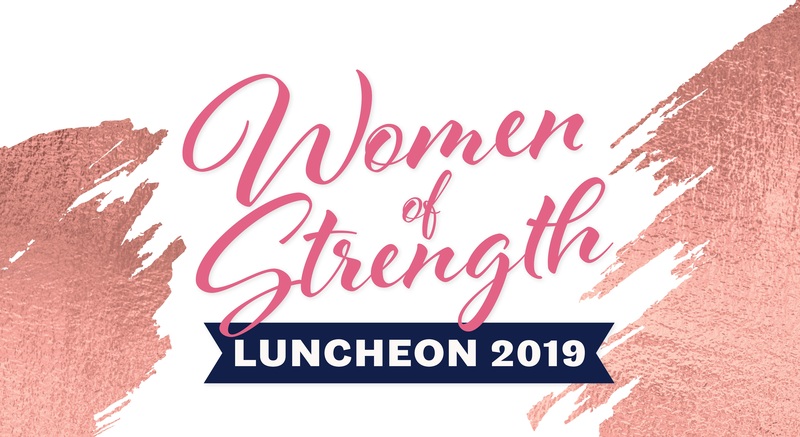 Join us for our signature event featuring an internationally renowned woman of the strength - Gill Hicks. 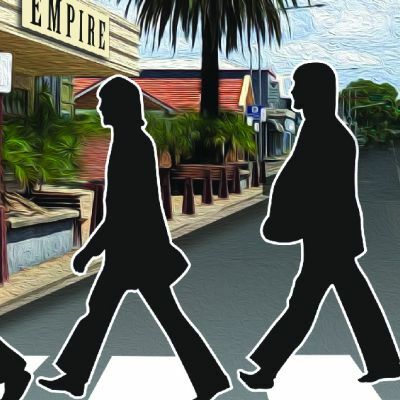 Tickets now open! We are incredibly lucky to be supported by some amazing organisations that hold annual events whereby THF is the sole or in-part beneficiary of funds raised. THF are also lucky enough to support a number of fantastic organisations who are making a real contribution to our community. Below you can find events which fundraise on our behalf. We are so grateful for this support.